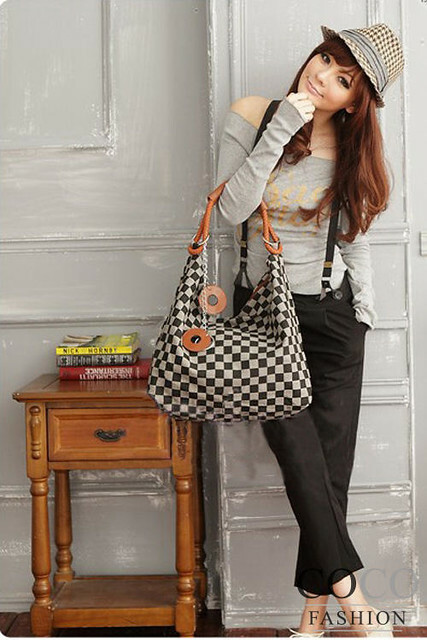 Coco Fashion is an Asian online store selling mainly Korean fashion branded clothing for women. They also sell bags and shoes. You'll surely come back to their store again and again to check the latest trend. I love to browse their store as the homepage is very easy to navigate. If you want to find a floral dress, may you want an elegant, sunny or girlish; they have it. If you want to find fashion trending shirts, they have denims with wide selection of styles. They have fashionable bags that you can't find in any other store. They have wide selection of shoes, too, which I find really unique when it comes to design. All that you wanted to find is placed orderly like design, style, or a piece of clothing that you are looking for. So, browsing their items has never been a chaos for me. 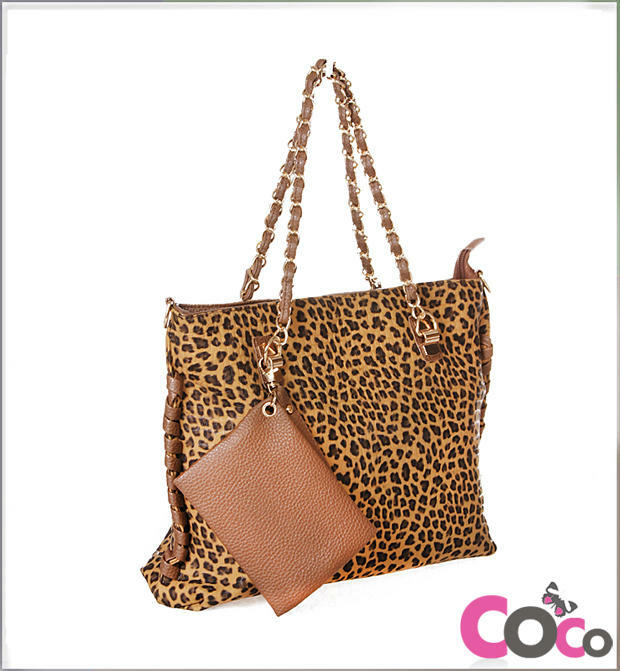 You will surely have a smooth and orderly shopping with Coco Fashion. Isn't that great? such cute stuff!! I love Korean clothing. those scarf sandals are so cool, and I love the adorable daisy print skirt! thanks for sharing. Love the two-piece flower outfit!!! great post, lovin' a lot of the items posted. and thank you for following on Bloglovin'. i have followed back, my name/acct on bloglovin' should appear soon on your followers list. Nice selection! Love the floral dresses! Great items...what did you buy? I want the handbags. Also, I am following via Bloglovin. Love your blog - new follower :) These looks are so amazing!! cute clothes, but what about shipping? I love that first striped dress, it's awesome and that last bag pictured! I love the floral dresses! Wee, I love all those shoes! Would definitely check it out!! I will check the website! Wow, this is the first I've heard of them. Excellent pieces. Will def check them out. Hi! I follow you back! would u like to folloe each otehr? Great pieces, especially the dresses! Those floral dresses are so adorable! ooo cool ill check them out! I like it vely much, especially dresses! ww! !everything looks perfect! !and it's very economic!! :) nice post girl!! OMG love the first dress!! Oh dear! This jeans coat looks so amazing! love the selection by you! <3 all is so cute! Thanks for the introduction to this store, they had the prettiest pieces! Hi, yesterday I had problems with the acces of internet but today I can see that I follow you (without photo). I don't know why you don't see my "following" :C.
Looks like a great store. I will check it out! Hi Jenniya!! We are a spanish couple that love travelling and photography. That is why we decide to create a project in which show our two hobbies. Jenniya, great post as always! This store is so interesting. I love Korean brands, and I will definitely check it out! Looks like a cute store! Ahh great items. Great post! i follow u on gfc and bloglovin! Definitely have to check them out! Sounds like they practically have every thing. These are such lovely things! Thanks for sharing their website!